What an amazing way to end 2017 and start 2018 off right–with Nicole and Trey’s beautiful wedding at The Cotton Mill Venue in Jefferson on New Year’s Eve! 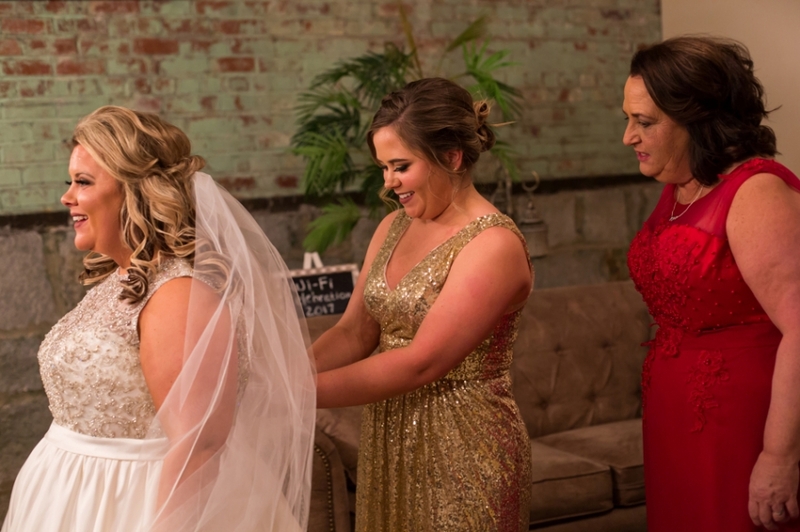 Everything about the day was fantastic–from Nicole’s beautiful gown and her bridesmaid’s gorgeous dresses to their first look along the old brick buildings of the former mill and the awesome balloon drop at midnight! Nicole and Trey are so much fun to be with–they are kind and loving, funny and caring and most of all without a doubt the best of friends. It was an honor to photograph their beautiful day! The first thing you notice about Amanda when you meet her is her incredibly radiant smiled, followed by her great warmth and caring and her desire to welcome you into her life like an old friend. When you meet Richard it is obvious why these two fell in love–he is equally kind and caring and incredibly considerate with an easy-going manner that makes everyone feel at ease. Their beautiful December wedding at the Cathedral of Christ the King and reception at Villa Christina was a perfect reflection of these two along with all of the people who matter most to them. It was a true honor to photograph their day! When I first met with Donna and she described her idea for an intimate wedding filled with family at the Old Decatur Courthouse in the days following Christmas, I knew it was going to be a wonderful day! 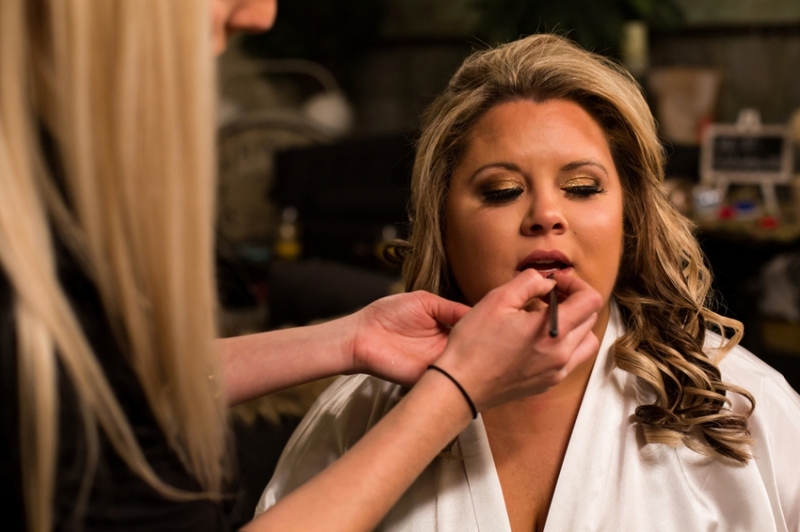 Donna and Steve were surrounded by those most important to them and happiness and exuberance was evident on their faces from the moment of their first look through to their reception at the Maggianos in Buckhead. It was such an honor to photograph this very special couple on such a beautiful day! Here are more of my favorite families in some of my favorite locations–Garrard Landing Park in Alpharetta and the Historic Roswell Mill! I love watching these kids grow–they are hilarious and silly and so sweet! I love photographing so many awesome families during the fall! It is so much fun watching families grow (especially since I was lucky enough to photograph the weddings of many of these couples)! I have a lot so I will split them up into several posts!